BIOASTER Omics’ Hub acquired a new High Resolution Mass Spectrometer Q Exactive HF. 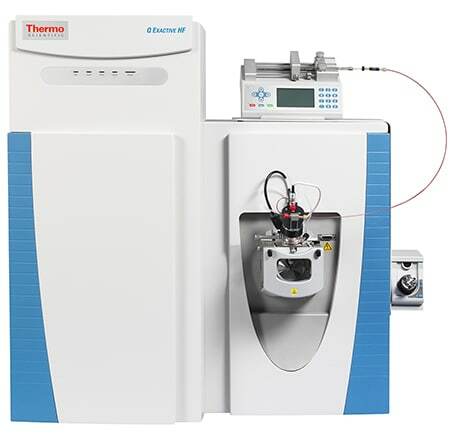 The Thermo Scientific™ Q Exactive™ HF hybrid quadrupole-Orbitrap mass spectrometer features an ultra-high-field Orbitrap analyzer which doubles its speed and resolution. enhanced analysis of intact proteins. By this acquisition, BIOASTER reinforces its capability to answer the needs of our partners in the Omics field and to develop new technology approaches in metabolomics & proteomics.